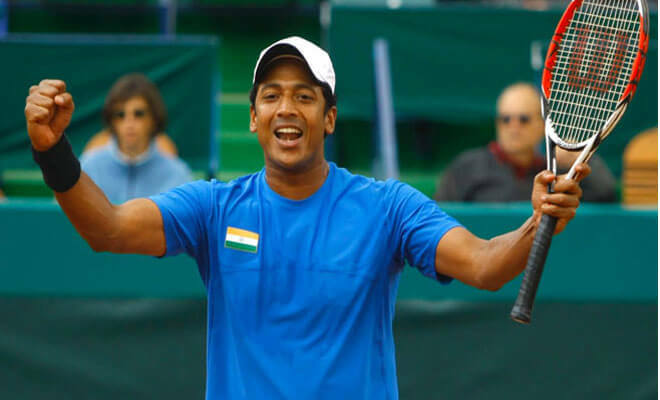 Indian Tennis Players : Indian tennis has seen a tremendous bit of Transformation over the past few decades and there are a number of players who have made this achievement possible for the nations during all those years. 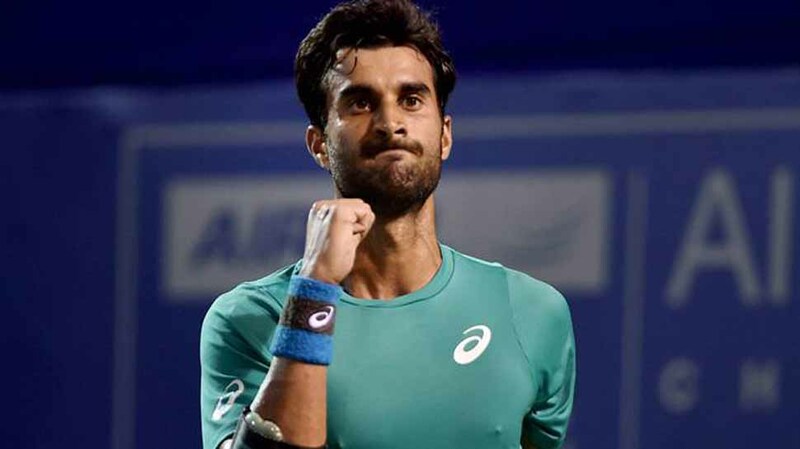 From the legends like Ramanathan Krishnan to youngsters like Yuki Bhambri, the list includes some of the biggest names in Indian tennis history. Indian Tennis Players : A Man who made World witness the Magic of Indian Tennis and made his country proud by achieving number of feats in his Illustrated career; Yes, We are talking about the Indian tennis legend Ramanathan Krishnan who not only won the Wimbledon Junior Championship in 1954, but made it to the Semis of the Wimbledon tournament twice in a row. He also holds the record for 50 wins in Davis cup along with a career high ranking of No. 3 in the World by any Indian. He was duly been awarded with Padma Bhushan, Padma shri and Arjuna award for his remarkable achievements in World tennis for India. As we say it, “Like father, Like son”, Ramesh Krishnan took it further right where his father Ramanathan Krishnan has left. From getting ranked no. 1 in the junior circuit to winning the junior titles in both Wimbledon and French open, he proved his mettle in the tennis arena to the world with utmost perfection. He went on to win 8 singles titles while getting a career high rank of 23. 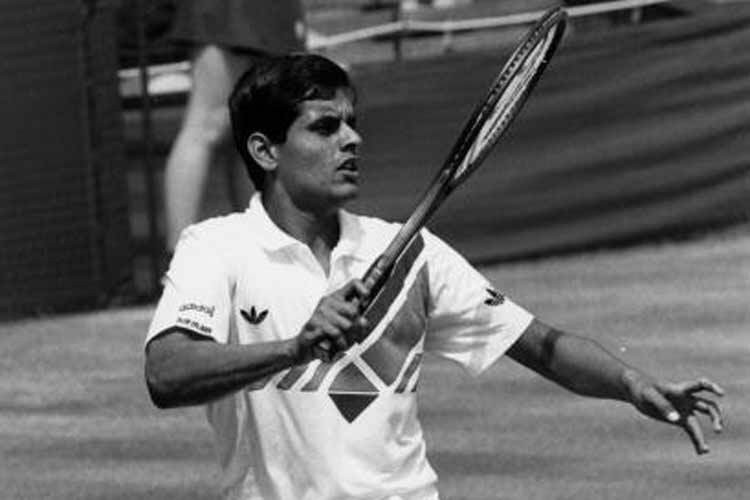 His illustrious career includes some of the great moments when he went on defeating some of the greatest tennis legends like Jimmy Conors, Pat Cash and Andres Gomez while winning the Hong Kong open in 1986.Moreover, he was amongst the Elite Indian players group who achieved a Davis cup Final players berth for the country in 1987.For his notable contribution to the Indian Tennis, he was awarded with the Padma shri by Indian Government in 1998 and also became the Captain of the Indian Davis cup team in 2007. Both Vijay and Anand Amritraj has brough some big pride to Indian tennis on their way to lead the nation in two Davis cup finals in 1974 and 1987 respectively. 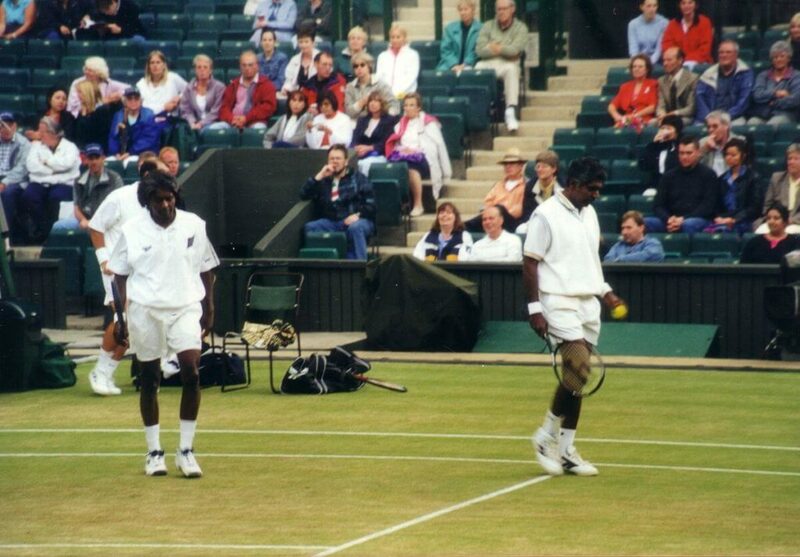 Still it was the Vijay Amritraj who made it the most for his country amongst the two and went on to achieve the career high rank of no 16 during his exceptional career with 16 single titles under his name. On the other hand, His brother Anand was mostly indulged in Doubles game and went on to grab 12 titles under his belt in which most of the victories came while both the brothers represented Indian together. 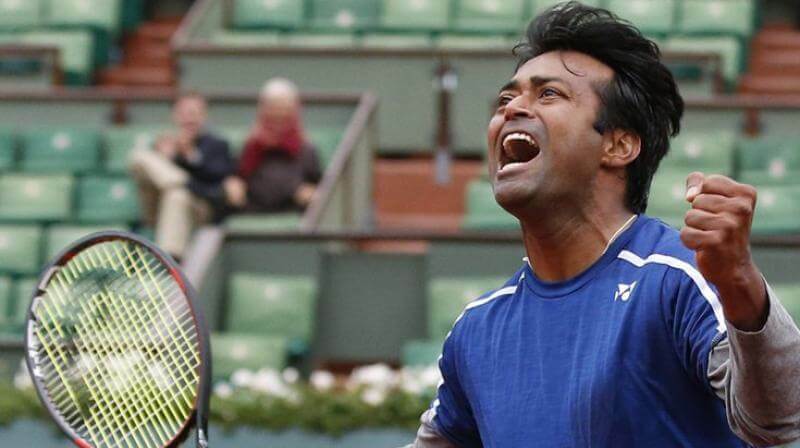 Leander Paes was the first ever Indian tennis player to win a bronze medal in Olympic games when he grab the victory at the Atlanta Olympics in 1996.Though he suffered with some injuries afterwards and didn’t been able to carry on with the same effort in upcoming matches,He then started taking part in mostly doubles game and teamed up with another Indian Tennis ace, Mahesh Bhupathi and they both made India made a record winning streak of 23 matches in the Davis cup. His most of the later feats came in Mixed doubles as he went on winning six grand slams while pairing with some of the other tennis greats like Martina Navartilova. Mahesh Bhupathi was another feather in Indian tennis cap and the other part of the famous ‘Indian Express” duo along with Leander Paes. He was also the first Indian to ever win a grand slam title while pairing with Rita Hiraki in 1997.Bhupathi is largely famous for his powerful backhand shot and fine serves .He has also represented India in Asian games and Olympics games several times and one of the only players to complete a grand slam double in Mixed double category. 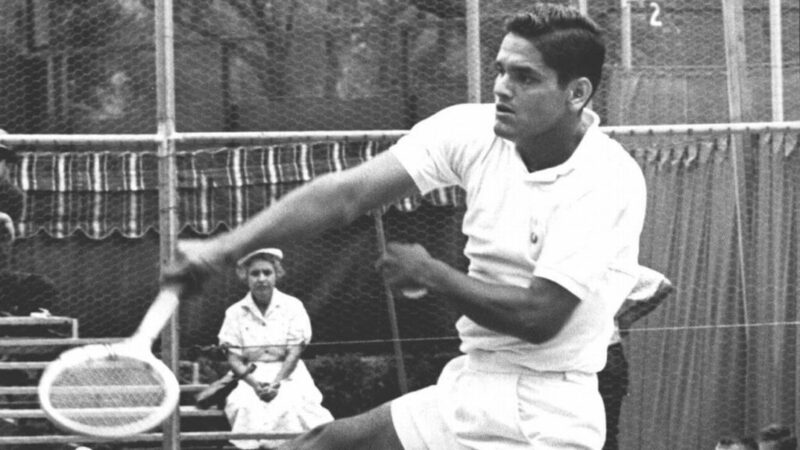 He was duly awarded with Pdam shri for his extraordinary achievements for Indian tennis. Indian Tennis Players : If there is one women who made it amongst the big group of men in the Indian tennis, its none other than Sania Mirza. She was only the third Indian women to win a round in a grand slam and also the first one to get seeded in grand slam event eventually. In her exceptional career till now, she has defeated a number of tennis legends including Martina Hingis, Svetlana Kuznetsova, Nadia Petrova and Marion Bartoli. She then moved on to play Doubles and the same really brought him loads of success in return and even achieved a career high rank of No.7 in 2012 along with two grand slam wins. 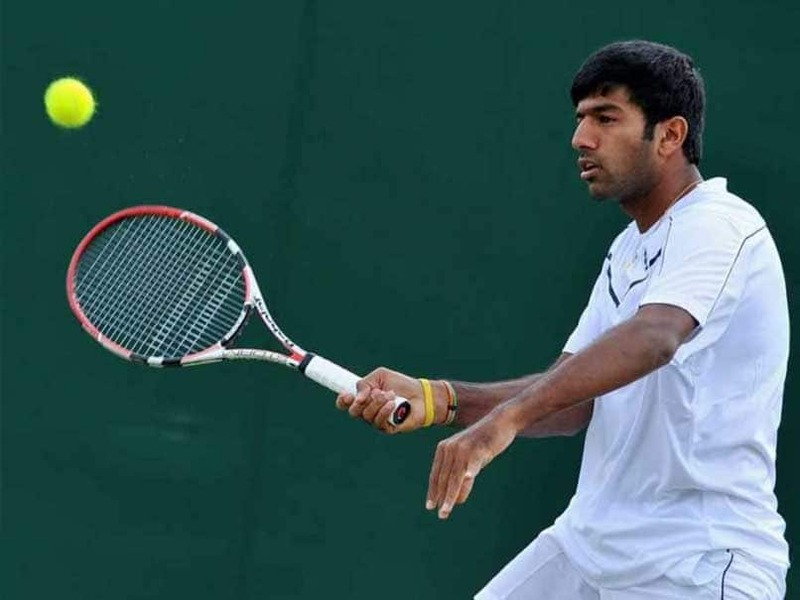 Rohan Bopanna is amongst the recent batch of Young Indian players who have made some remarkable appearances in the World tennis circuit. He was one of the few Indian players after the famous duo of Paes and Bhupathi, which made some good name for the India tennis and went on to achieve a ranking of 213 in 2007 in men’s singles rankings. That was not it for the Indian youngster as he went on to make some real success in the doubles circuit while achieving a career high ranking of no. 3 while pairing with Pakistan’s Aisam- Al- Qureshi which went on to win 4 titles in the process along with some other remarkable victories. 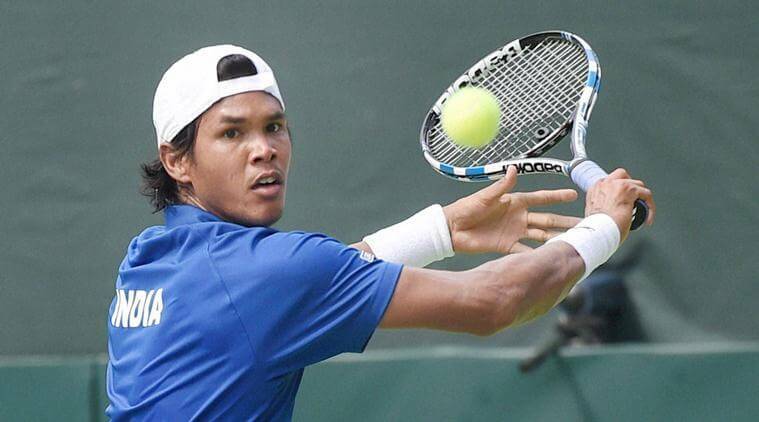 Somdev Devvarman can certainly be quoted as one of the finest Young talents in the Indian tennis circuit and the same can be ascertained while seeing his extraordinary career in the tennis world. Achieving a career high rank of 62, while having Gold medal in Common Wealth Games in 2010 and two gold medals in 2010 Asian games, he is right up there in the list of exceptional Indian tennis players. Indian Tennis Players : The lad who revolutionized the junior circuit by defeating some of the big names in the World tennis is another one in our list. 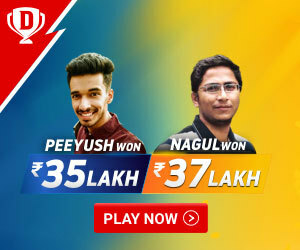 He is currently one of the best Indian young talents and a former junior no. 1 player. One of his remarkable achievements is Australian open championship victory in 2009 and is currently ranked at No 97 in the world. 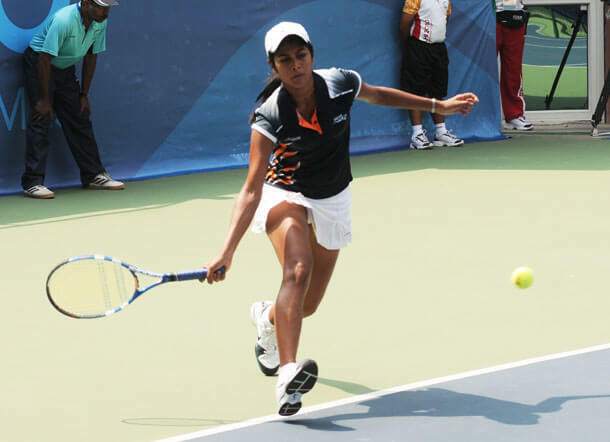 Rushmi Charavarthi was one of the most underrated women tennis players in the Indian History and she was one of the few women players who won a number of ITF women’s circuit titles. While she wasn’t that famous for his Single’s play, she went on to record some great victories while pairing up with another Indian women ace, Sania Mirza. She also won 4 medals including 2 gold medals in the 2003 Afro Asian games in the process and brought India a lot of pride with her brilliant play during her career.